We are “Yes, if…” not “No, because…” lawyers. If a client has a challenging objective, we don’t reflexively respond with “No, because… .” We attempt to say: “Yes, if… ” and then explain the steps we need to take to reach the goal. If certain things can be accomplished, we will do them as efficiently and effectively as we can to meet the client’s needs. That’s the style and mindset we embrace. Lee Reid counsels clients in education, economic development and government relations matters. Lee draws on his experience in all of these areas as he continues to play a pivotal role in the charter school movement, guiding institutions through a complicated regulatory environment. A pioneering lawyer in the charter school law area in Louisiana, he advises clients in a spectrum of matters, including the formation of charter organizations, the application process, operational issues and the drafting of policy and legislation at both the local and state level. The Louisiana Supreme Court recently ruled in favor of clients Lee represented in a seminal case on charter school funding; the Court’s high-profile decision is likely the most important one affecting education in the state since the inception of these schools. In his economic development capacity, Lee serves organizations involved in public-private partnerships. As lead attorney on the Federal City infill effort, for example, Lee was instrumental in helping create one of Louisiana’s largest economic development projects, a retrofit of a US Navy-owned area along the Mississippi River that is being transformed into federal office complexes and Department of Defense installations. He also collaborated with governmental and military organizations to retain almost 2,000 Marine Force Reservists in New Orleans by helping them create facilities via public-private development. Additionally, he represents the Louisiana State University Health Science Foundation, which is assisting LSU Health Sciences Center rehabilitate several nearby buildings and put them back into use. As a former Special Assistant to the General Counsel for the National Aeronautics and Space Administration during the investigation into the Columbia shuttle disaster, Lee leverages his familiarity with NASA to help clients navigate the agency’s governmental policies and regulations. Lee and his team not only thoroughly know the laws and regulations that impact clients, but also understand the practical and political implications in the environment in which they work. Whether they’re collaborating on a project with multiple parties or helping clients push through the maze of regulatory processes, the attorneys always consider the political and business ramifications for the companies and the political consequences for the governmental organizations. They know how to make all the components mesh to help clients achieve their goals. 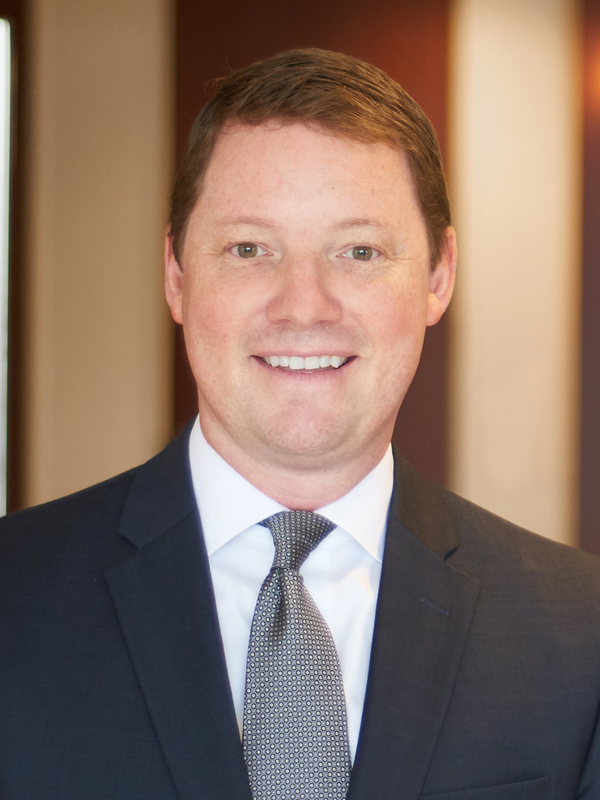 In keeping with the firm’s deep commitment to community service and pro bono work, Lee regularly puts his experience in economic development and government to good use by contributing his time and insight to several community organizations.